She is not known for his teaching skills. 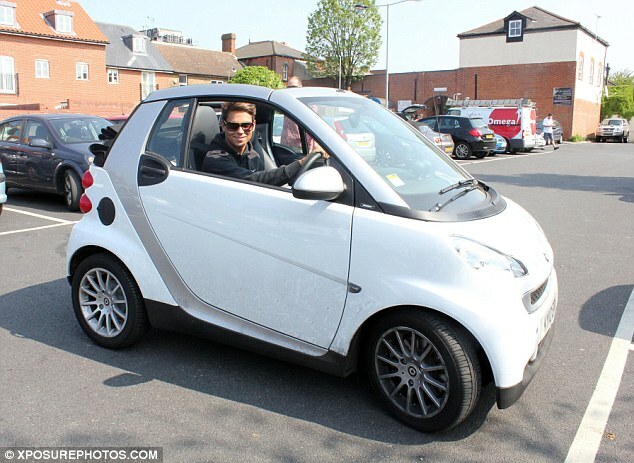 But Amy Childs could soon be putting her training cap on after it was reported the former TOWIE star is one of the names rumoured to be in the frame to appear in a new programme which will see celebrities teaching members of the public to drive. TV bosses are hoping to capitalise on the popularity of celebrity-led reality shows like Splash! and The Jump with a new car crash viewing experience, provisionally dubbed Driving With The Stars. According to The Sun newspaper, stars including former Coronation Street favourite Julie Hesmondhalgh is also in line to mentor 'problem' motorists who have proved to be a menace behind the wheel. Joey Essex has also been linked to the rumoured series, but he will not be taking part in the programme. 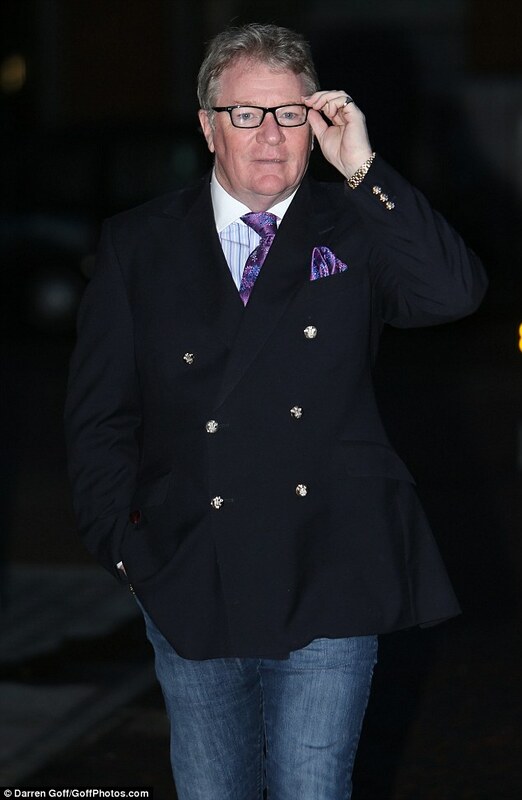 Celebrity Big Brother winner Jim Davidson, who was hit with a driving ban in 2011, is also a hot favourite to join the line-up. Motoring experts will help the stars teach the hapless learner drivers the basics, as they attempt to get them ready to pass their driving tests. Amy has appeared in Celebrity Big Brother and more recently The Jump since leaving TOWIE. She also splashed out £80,000 on a 'WE11 JEL' (Well Jel) number plate for her white Range Rover. Julie has driving instructor experience of some sort as her Coronation Street character Hayley Cropper once taught her husband Roy Cropper - played by David Neilson - how to drive in the soap.